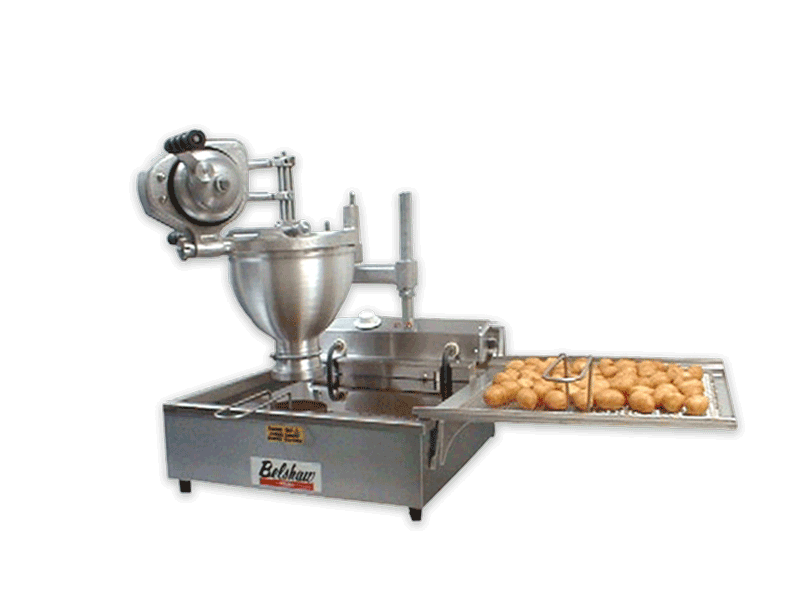 Belshaw Adamatic Bakery Group is headquartered in a 120,000 sq.ft. production facility in Auburn, WA, 20 miles south of Seattle. Since the merger of Belshaw and Adamatic in 2007, all Adamatic manufacturing, previously in Eatontown, New Jersey, has continued at this location. 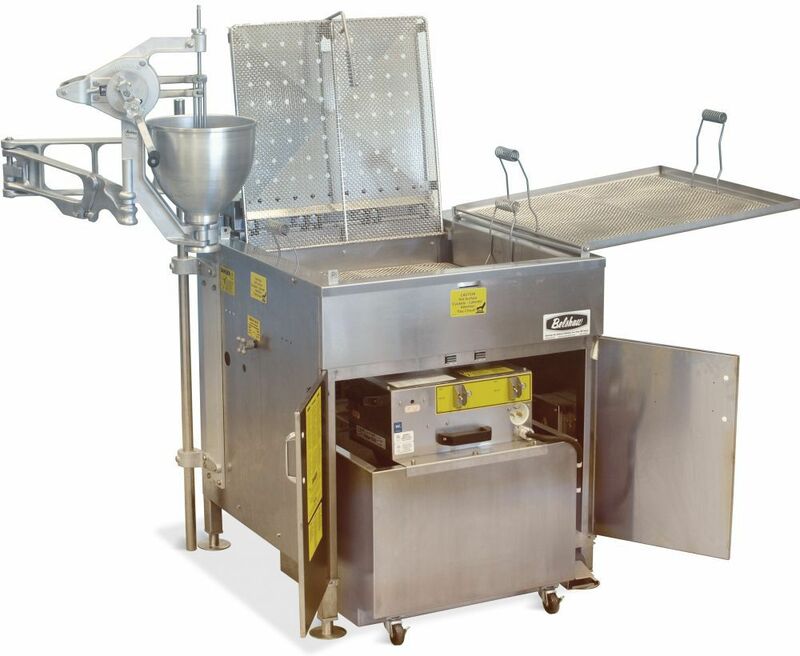 From here, the Group supplies world class donut and bakery equipment to an international customer base, using both state-of-the art machine tools and quality craftsmanship. 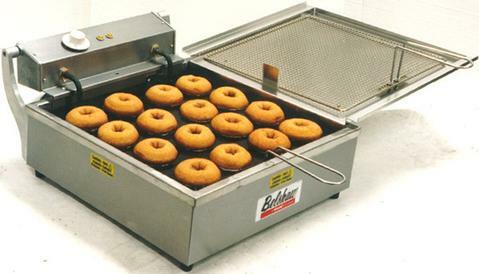 Belshaw, founded in 1923, designs and manufactures donut production equipment for thousands of retail and wholesale operators, including restaurants, concessions, chains, supermarkets, cafes, bakery cafes, military bases and ships at sea, central manufacturing locations, donut packaging plants and more. 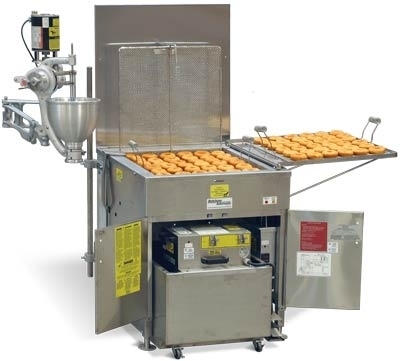 Adamatic, founded in 1962, designs and manufactures divider rounders and complete roll lines for wholesale bakeries in the USA, Canada and overseas. Adamatic also partners with world-renowned Glimek Baking Systems to provide full-size bread lines.